Welcome to the Bradley Elementary PTO! Welcome back to all of our returning bear families and a HUGE welcome to all the new families joining us for the 2018-19 school year. We are so glad to have you with us. PTO stands for Parent / Teacher Organization and our group truly is a collaboration of Bradley parents, administration, teachers and staff dedicated to providing support to school. 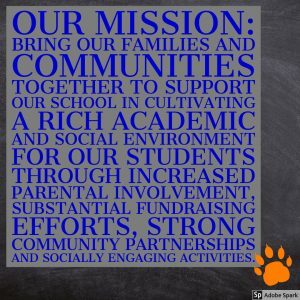 The work done through our PTO, of which you all are a part of, enhances the learning experience of every student at Bradley Elementary. We are so very lucky to have a dedicated administration, wonderful teachers, and caring staff willing to guide our children through their elementary school education. Our partnership with them is an important piece of the PTO puzzle, but we could not do all the things we do without our volunteers. So whether you are a new or a returning parent we invite you to become involved. Here are a few easy ways how you can make a difference! 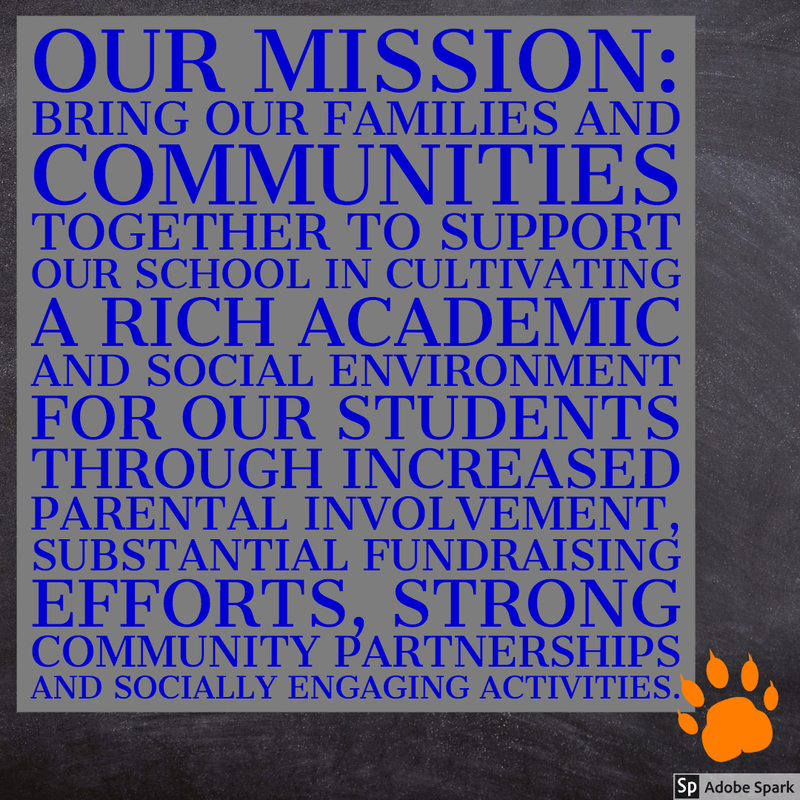 Volunteer – For the PTO to be effective and truly representative of our school, everyone’s participation is essential. Many parents feel they cannot participate in the PTO because they can’t come to meetings, or be at school on a regular basis. There are volunteer opportunities for EVERYONE! 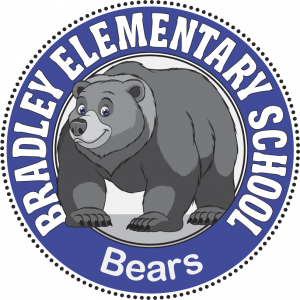 We want you to feel a part of the Bradley Bear family, so wether you have 30 minutes a day or 30 minutes a month, your ideas, your time and your talents are vital to us. Throughout the year many opportunities will become available for many of the events we have at Bradley. Please take a moment to review our calendar and reach out to the committee chairs of any events that may interest you. Or feel free to contact our PTO president (president.bradleypto@gmail.com) to help your find the right fit for your availability. Donations – Support your PTO by making a monetary contribution directly to the organization. Whether it be $5, $500 or $5,000, all donations are welcome. We want all families to feel a part of our organization! Your annual contribution is fully tax deductible and goes straight to supporting the education of every child in our school . Your donation brings enrichment programming into our classrooms, funds school improvements, supports teacher training and so much more! Be in the Know – Check back here (on our PTO website) often for an amazing amount of information! You will find details on upcoming events, you can subscribe to receive our PTO Newsletter by registering your family. Be sure to submit your contact information to the directory and don’t forget to join the Bradley PTO FB Group. If you have any questions please do not hesitate to reach out to someone on our team.